The NDRF was called for help on Wednesday evening and the rescue operation has been on since. Hisar: The 18 month-old-boy who had fallen into a deep borewell in Balsamand village in Haryana on Wednesday, has been rescued, said ANI. Media reports said the National Disaster Response Force (NDRF), district authorities and the Army had together been successful in the operation that stretched on for days to rescue the child from a 60-feet-deep borewell. The team had dug a tunnel connecting the borewell and oxygen had been provided for the child. However, what was worrisome for the teams was that there was no information about the condition of the child since Thursday evening. 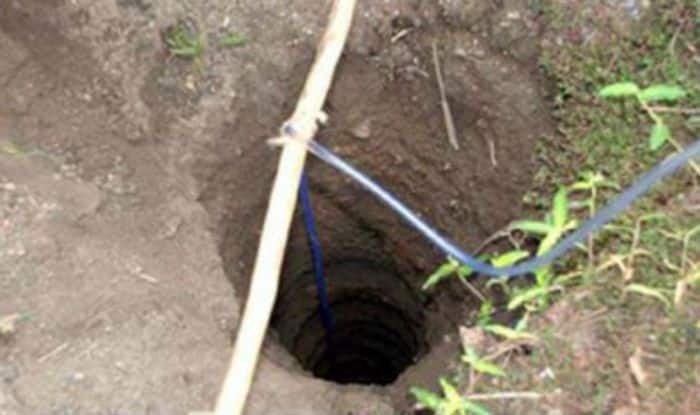 Two teams of the NDRF had been called in on Wednesday night and a night-vision camera was dropped in the borehole to keep a watch on the child. On Thursday, the rescue team had even tried to pull the child out with the help of a net but he reportedly got stuck after coming out to about 4-5 feet and the rescue team had to give up that plan. Around 30 NDRF personnel and an equal number of Army personnel and local authorities were involved in the operation. The child, identified as Nadeem Khan, was playing in the fields when he fell into the borehole at about 5 PM on Wednesday. A farmer had dug the borehole about two weeks ago to install a tubewell.